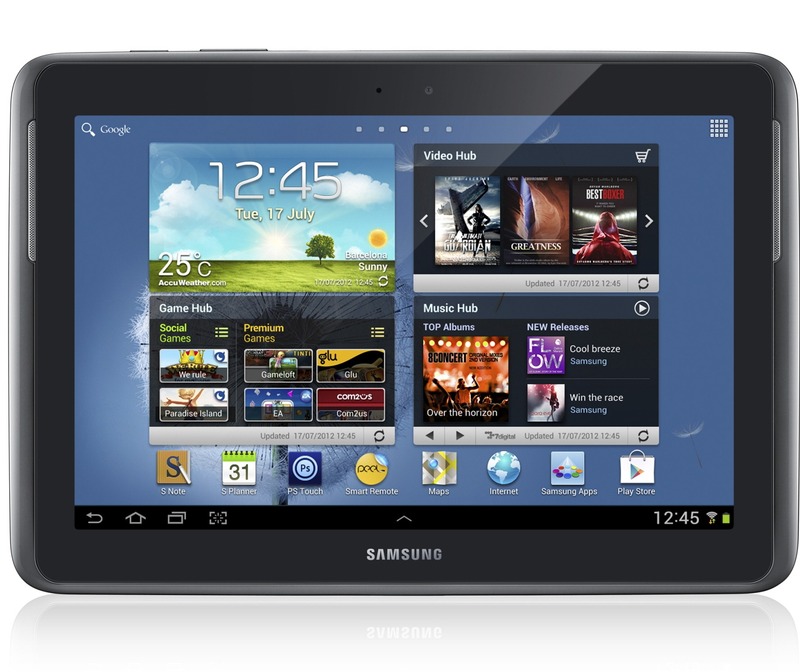 Interesting in winning a 16GB Galaxy Note 10.1 tablet? Well, then keep reading - because that's exactly what's happening here right now. In partnership with ArtFlow Studio, creators of the rather impressive ArtFlow stylus drawing app for Android. 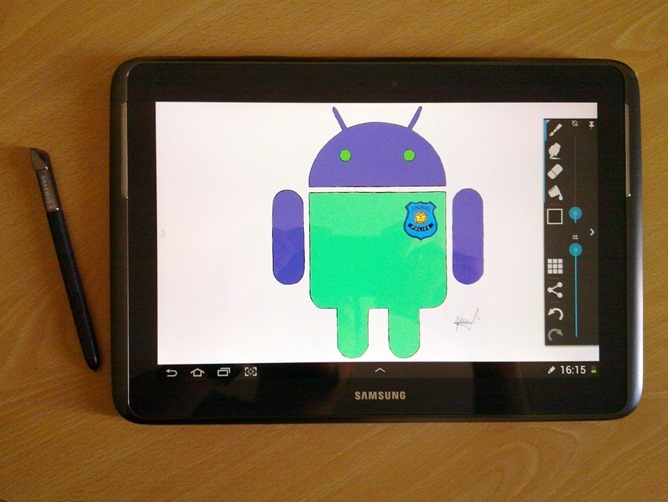 And what better way to take advantage of this brilliant app than the most robust stylus-toting piece of Android hardware around? 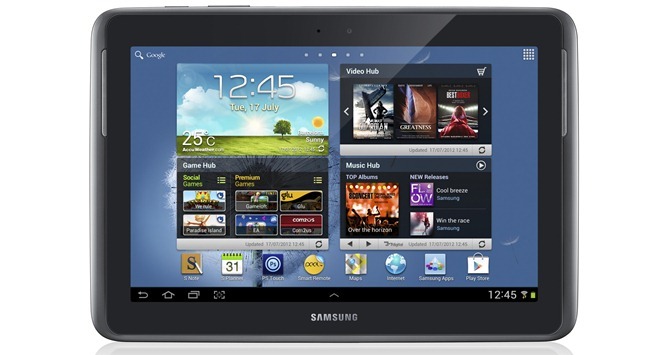 The Galaxy Note 10.1 is the only full-sized Android tablet equipped with a dual-layer digitizer, allowing you fine-point precision with the included stylus. The Note 10.1 we're giving away is a 16GB Wi-Fi edition, model N8010. We're also throwing in ten unlock codes for the full version of ArtFlow, and that includes one for the winner of the tablet. Read on for the entry requirements. This contest is open to entrants from all countries. To enter, follow the instructions in the Rafflecopter widget below. Please note that the comment option requires you to do more than simply comment - you must make a suggestion for a new feature in ArtFlow. Please respect this requirement, as it's not only necessary for your entry to be considered, but the developer will be looking for ideas to improve the app! The contest will run through 11:59PM PST on Sunday, June 2nd.